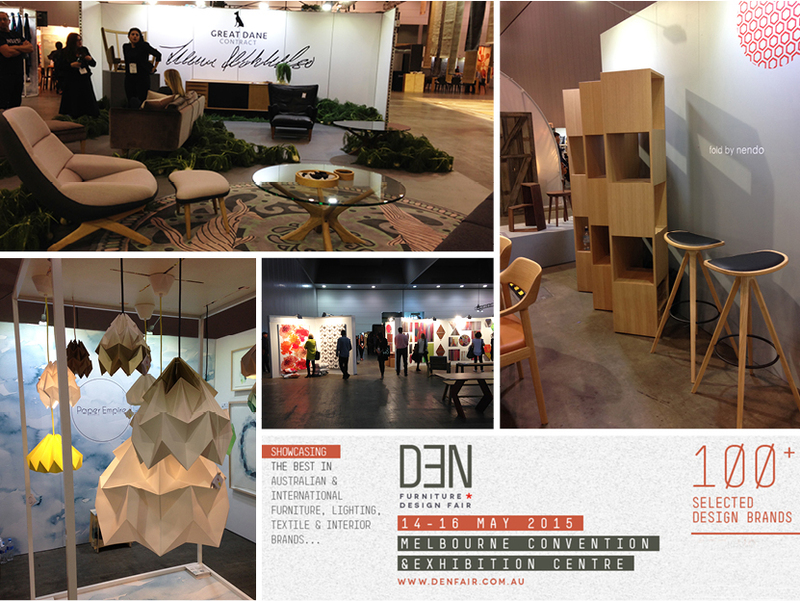 The very first DEN Fair took place 14-16 May at the Melbourne Convention and Exhibition Centre. It showcased amazing designer pieces from some of the best in contemporary furniture, lighting and homewares. Alex&Elle was very proud to be exhibiting together with both Australian and international designer brands. Stay tuned for the next DEN Fair that is planned to take place in Melbourne in May 2016.